PIERRE, S.D. 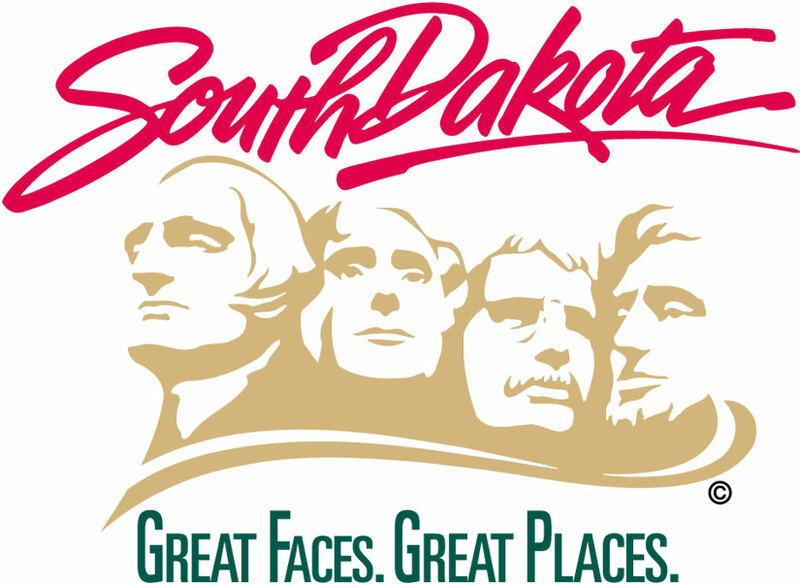 — Tax collections at the 2018 South Dakota State Fair exceeded $206,000, according to figures released by the South Dakota Department of Revenue. The latest figures from the five-day fair in Huron, S.D., show $206,903 in total tax collections, which is an increase from last year’s total of $191,149. The 2018 fair featured 424 vendors—a slight decrease from 2017’s vendor count of 433. Of the tax collected, $108,203 was state sales tax, $35,661 was state tourism tax and $63,039 was Huron’s municipal sales tax.